I have been more than blessed with another wonderful year in business. Thank you for all of your support, whether it be emails, interactions on my Facebook page, booking and trusting me to capture your memories, or referrals, you have made this past year my best yet!! There are dozens of wonderful photographers to choose from and I’m honored that you choose me. I still get butterflies when I see you repost my images. I still become speechless when I see you “brag on me” to others. You can’t possibly know how much you touch me. This year has seen a tremendous amount of growth. I can only image what 2012 holds for me. It is time once again for my annual “best of” contest. I made a folder of my favorites and there were 97 images in it! Holy cow!! I had to call in reinforcements to bring the number down. I just couldn’t do it alone. Below you will see the Top 20. Every single session has been dear to me, but I couldn’t include them all. P.S. You must notice my new blog. I LOVE it!! It’s going to be a blog site- blog and website all in one. One stop shopping! It’s not finished yet. I hope to have it all together in a couple of weeks. Voting will be for one week, starting now and ending Friday, January 20th at midnight. View the images, you may click on any and make them larger, make your selection, and click “vote.” Remember, word-of-mouth is the BEST advertisement. Let the voting! Pinned this one a while ago and it has been repinned more than any other on my photo pins. Hard to choose they are so special. Love the way this one makes me feel. The story in the photo is too precious. I know this year will be even better than 2011 I can’t wait to see all your fun, touching new photos this year. All of them are so good but this has been my favorite since the first time I saw it! Such a sweet picture of Grace and her dad. One she can treasure forever! A picture that will capture a thousand words for years to come! What a beautiful picture of baby Grace! What can I say a Daddy holding his baby.. Beautiful! My tiny baby girl in her daddy’s protective hands…Doesn’t get any better than this! Thank you, Christy! This was my favorite picture of her. I have said that since the day you took them. Love love it!! I really love all the pictures. 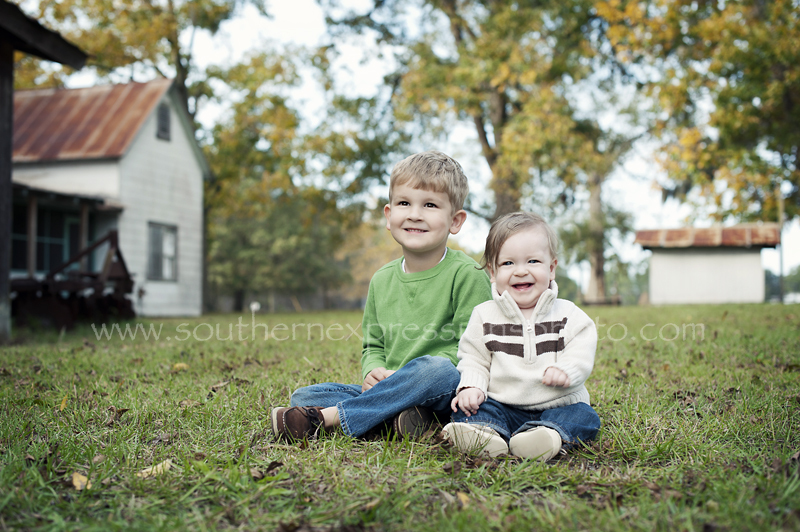 Oh no…..I didn’t even realize that the last pic was my own sweet grandsons!! They’re all wonderful pictures…. Lucky 13 without a doubt. Love your new blog! All these images were beautiful–I can see why you had such a hard time narrowing them down. Your photography is really stunning! That Logiman in such a cutie! Great picture! My handsome nephew. Such a wonderful picture!!!! Very cute. Baby with daddy in uniform. Naturally, my precious Great Grandson and his Dad. Good luck. I love this shot of my g’girls but all pics are great..
#17 is so sweet. It has my vote!! Good luck! You are just too cute! I wanted to post a few more images before the end of the year. Some you’ve seen, some you may have missed. I was great about blogging the first half of the year and terrible with the second half. I will do better in 2012. This is a rather long post, but full of beautiful people. Enjoy! I haven’t participated in a weekly challenge in a long time. I have even fallen behind on my blogging. But, when I saw that the challenge for this week was HANDS, then I just knew that I had the shot for it. This princess is little Grace. She was all of around 5lbs in this shot. After posting it on FB, 2 different people commented on the “heart” in the image. I went back and really looked at it. Then, clear as day, I saw the perfect heart shape. Wow! Plus a smile. This will be a favorite for a long, long time! This photo was entered into the I Heart Faces photo challenge – www.iheartfaces.com Head on over and check out all of the cool entries! Breath-taking and heart-melting!! Wonderful capture — even without the heart shape!! LOVE this photo and that expression is priceless! what an adorable photo!!! LOVE. Gorg-e-ous! I love it. How wonderful to capture that sweet little smile. Cute! love the black and white..
Love this Christy! Beautiful shot! You know I love me some tiny babies. awe, so sweet! love that smile too! 13 weeks later and my little 5 pounder is 13 pounds!! Still my fave pic ever!! This post will be short on words, but packed full of images. I am heading out for a ball game. I’m sure you would rather soak up the sweetness that is Miss Konleigh anyway. I love, love, LOVE when clients become friends! 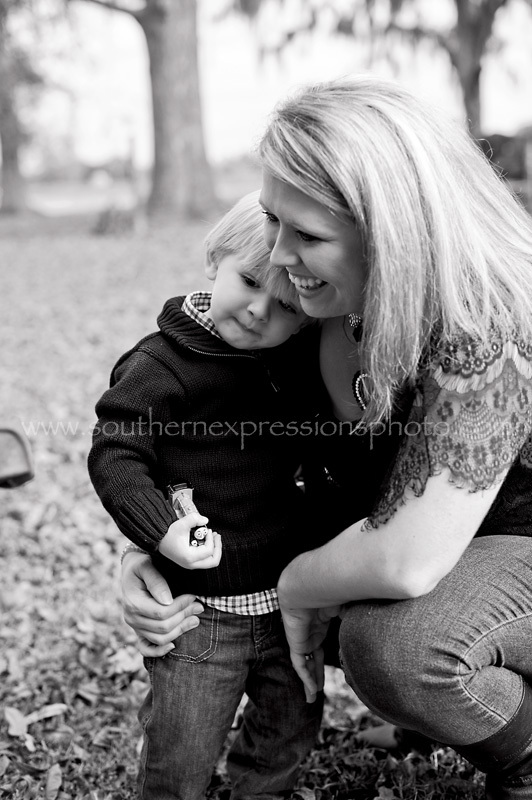 When Corry called me to book a session for her beautiful family, we talked forever. We have had many, many long phone convos and texting marathons since then. She is a gorgeous lady inside and out and I’m glad she gave me a call! We had a blast during her session. You can just look at her kiddos and tell that they are so much fun. I couldn’t stop laughing. I’m truly blessed to be able to have so much fun with my “job.” I adore these images and I hope you do, too.